YSRC is a non-profit, non-commercial, and non-political group of hobbyists of short-wave, medium-wave, and internet radio listening located in Hyderabad, India, started in the year 1984 to create awareness about the wonderful hobby of DXing and to strengthen the fraternity of friendship under the roof of radio listening & DXing. 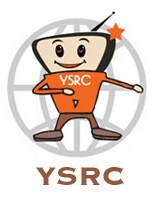 YSRC will organize cultural, sporting & environmental activities. 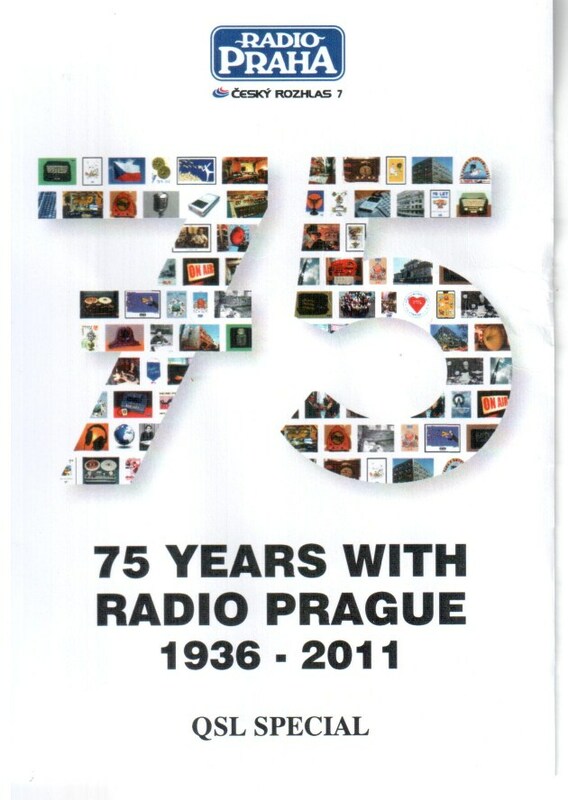 It collects information about radio listening and coordinate with the Listener's Departments of different broadcasters. DXer is a distant listener.. The term is not defined in any of the dictionary but if we let D stand for Distance and X, as in mathematics, stand for Unknown, then we see the term DXing as meaning "listening to radio stations from an unknown distance." A person engaged in the hobby is called a DXer . Are you interested in Competitions? Try some of the interesting competitions conducted by Short-wave Radio Broadcasters and win prizes like Digital Receiver, Digital Camera, Calculators, T-shirts, Goodie Bags, MP3 Players, iPod Shuffle, etc. 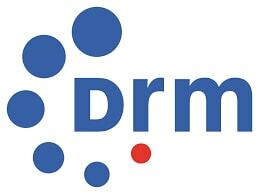 DRM is the universal, openly standardized digital broadcasting system for all broadcasting frequencies, including the AM bands (LW, MW, SW), as well as VHF Bands I, II – (FM band) and III. Enter here! 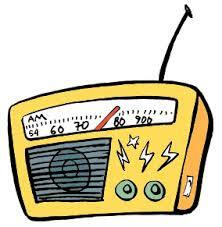 This website is a source of information related to radio listening hobby. Young Stars Radio Club has no responsibility for the articles / information published by the referral websites.